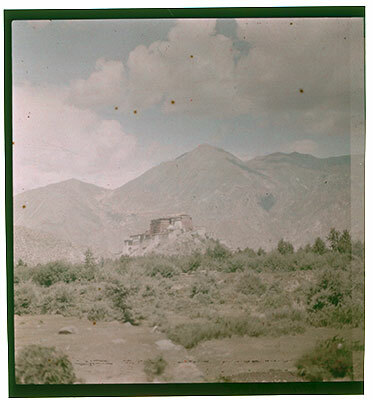 The Potala from the west. The Tibet Album. "Potala from west" 05 Dec. 2006. The Pitt Rivers Museum. <http://tibet.prm.ox.ac.uk/photo_2001.59.8.61.1.html>. For more information about photographic usage or to order prints, please visit the The Pitt Rivers Museum.